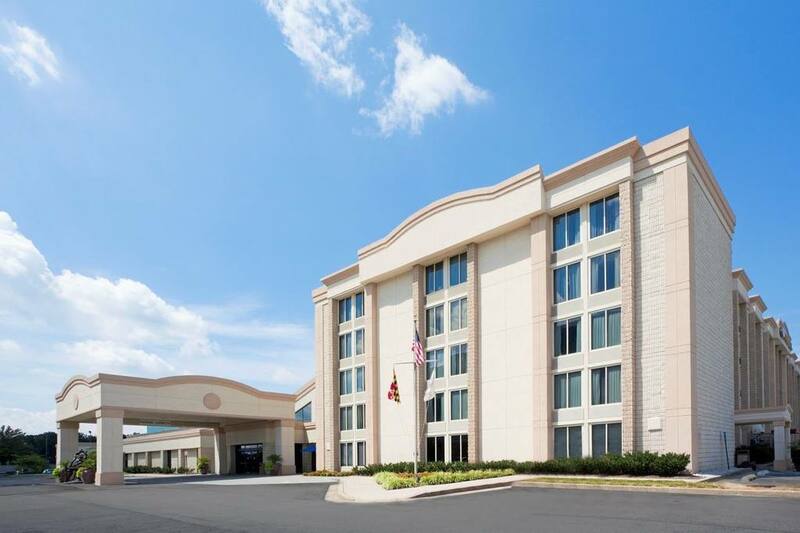 Explore a multitude of Maryland attractions and tourist areas from the conveniently located Red Lion Hotel North Baltimore off I-83 and the Baltimore Beltway, featuring 249 newly renovated hotel rooms and suites. 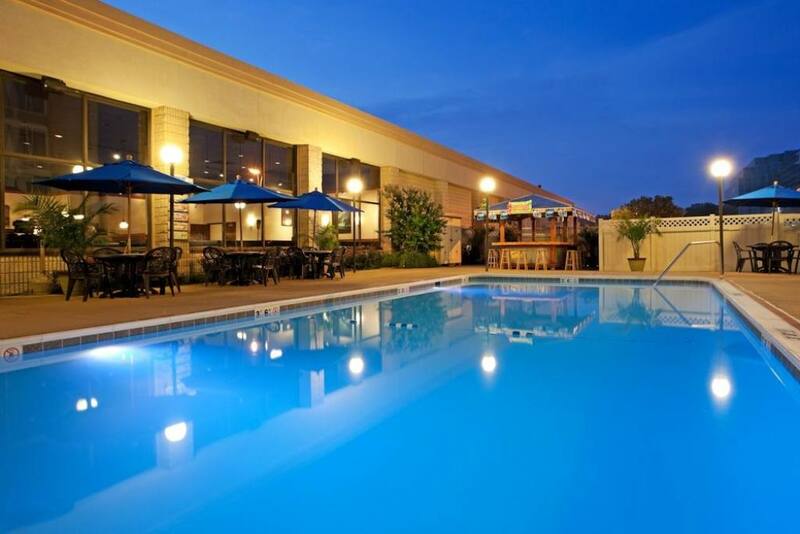 You can stay in shape with the fitness center, open 24 hours, or relax at the seasonal outdoor pool. Park free during your stay at the Red Lion Hotel. A business center and free Wi-Fi make it easy to be productive if work brings you to Timonium in the North Baltimore area. 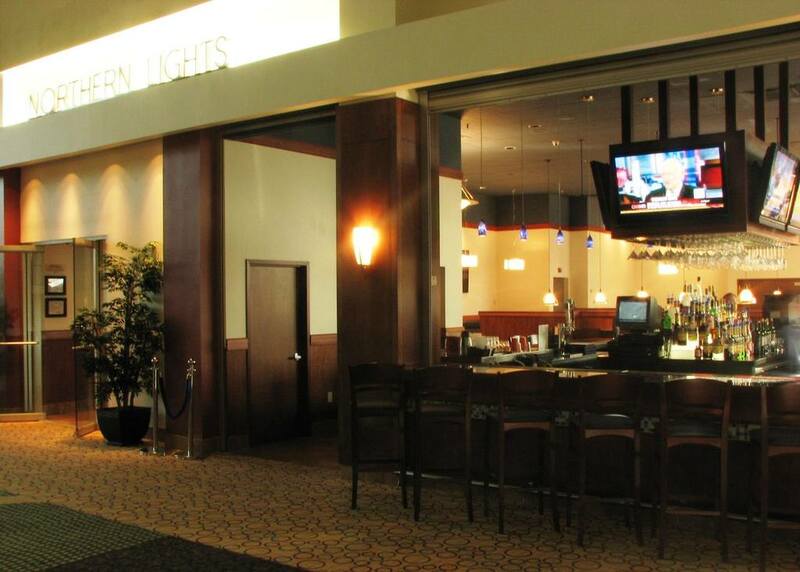 Our hotel is centrally located and within walking distance of the MTA Light Rail for easy access to Camden Yards, home of the Orioles baseball team, and M&T Bank Stadium, home of the NFL's Baltimore Ravens. 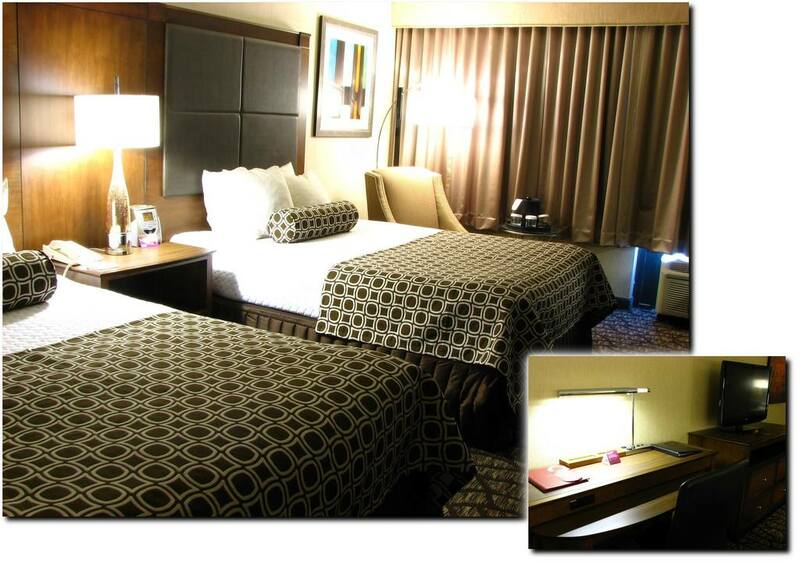 INDIVIDUAL CANCELLATION/CHANGE POLICY: 72 HOURS PRIOR TO ARRIVAL DATE AND CHECK IN TIME. If an individual decides to cancel or change their reservation less than 72 hours prior to arrival date and check in time, they will be charged one nights room and tax to the credit card listed on the submitted rooming list.